152 to Indiana. North on Indiana to 95th Street. East on 95th Street to Mersingston. North (left on Mersington) to 95th Terrace. Home sits on corner lot at the corner of 95th Terrace and Mersington. Kansas City is located in Missouri. Kansas City, Missouri 64156 has a population of 475,378. The median household income in Kansas City, Missouri 64156 is $45,376. The median household income for the surrounding county is $61,184 compared to the national median of $53,482. The median age of people living in Kansas City 64156 is 35 years. 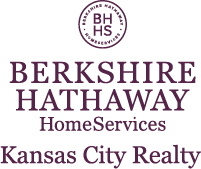 I am interested in 3901 NE 95th Terrace, Kansas City, MO 64156.